FRIEDRICH SCHULTZE GMBH, Fűtés - berendezések és készülékek, Pipe furnace, Electric heaters, az EUROPAGES oldalakon. 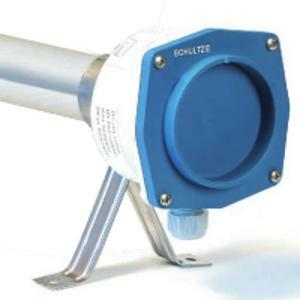 Schultze RiRo is a reliable partner in nearly all imaginable applications – we stand out thanks to the extraordinary stability and simple connection of their products. 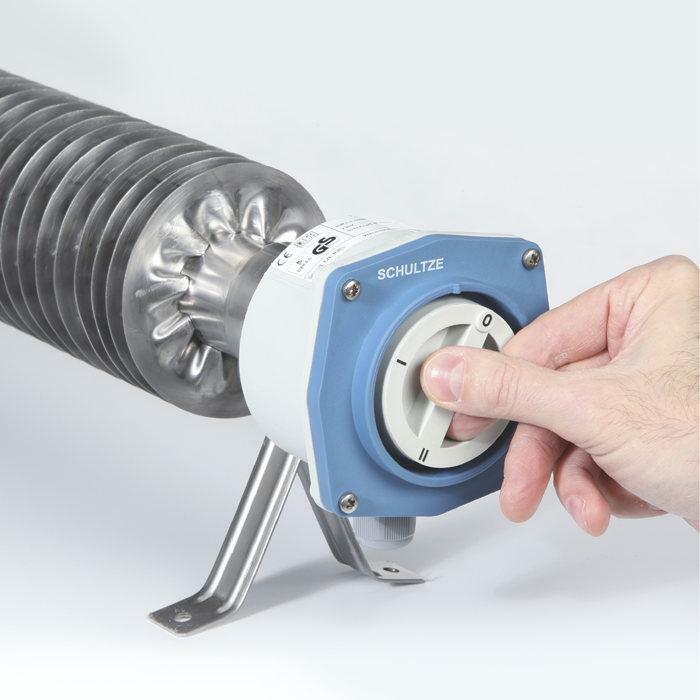 Our finned tube heaters protect your delicate systems against frost. 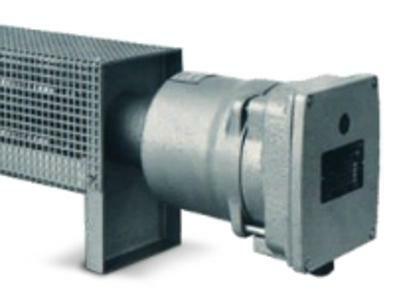 Dirt, moisture or water jets and temporary flooding are not a problem for Schultze RiRos because these trade and industrial heaters fulfil all the criteria of protection class IP 66/67.